Grapefruit is in season right now, and I’m a huge fan of all that tart, juicy goodness. Even better, grapefruit is known to kickstart your body’s detox processes and boost your immune system. So we’re looking for ways to get grapefruit into our kids’ diets, too. 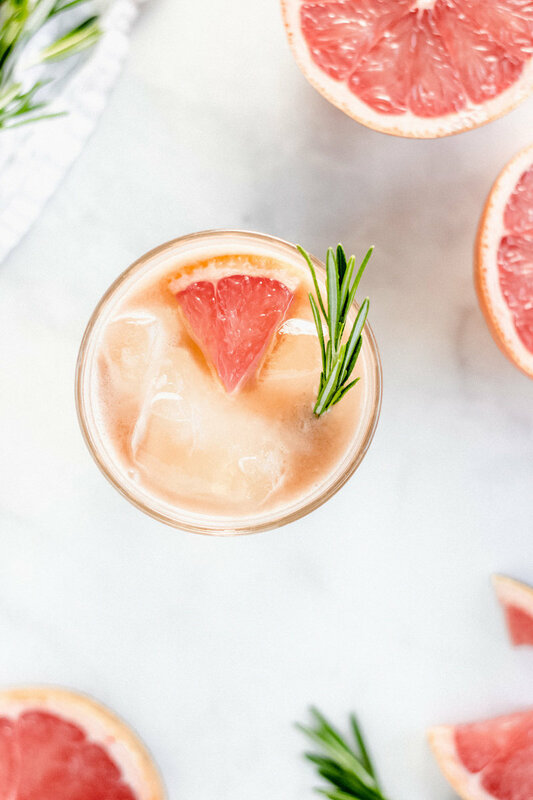 Get your juicers ready, because I found some grapefruit recipes that are irresistible this winter. 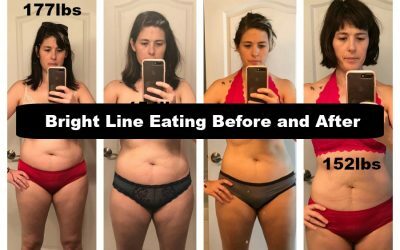 I’ve covered you from breakfast to dinner, plus dessert and even cocktails — but probably not all on the same day. 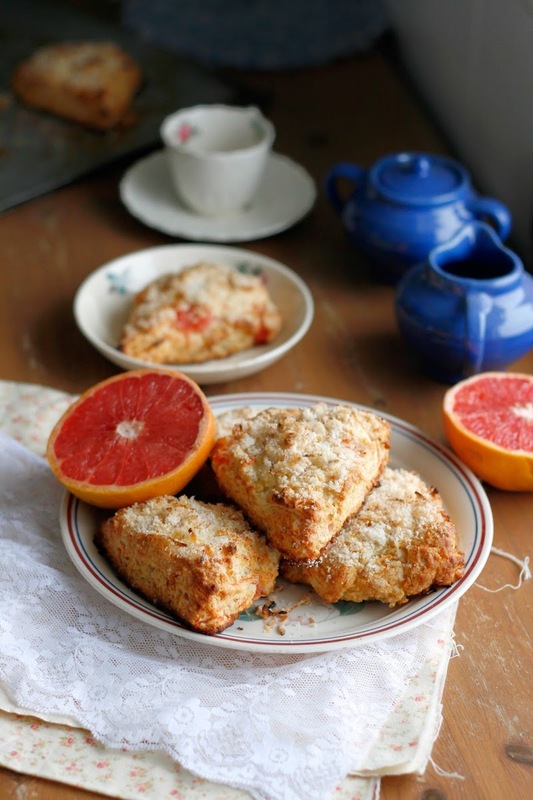 The sweet-and-tart combo in these Grapefruit Honey Yogurt Scones recipe from Indigo Scones is a nice complement to the rich and buttery texture of scones. 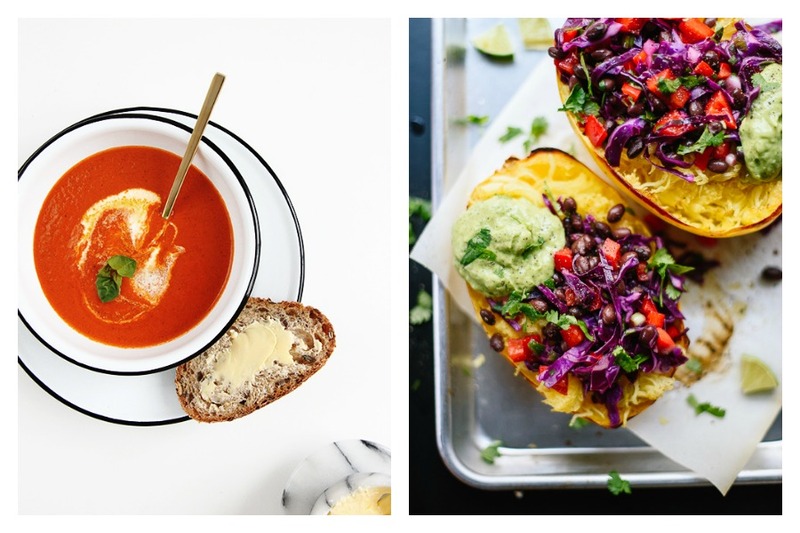 Pairing one of these with a cup of tea in the morning sounds like a perfect breakfast on a snowy day. 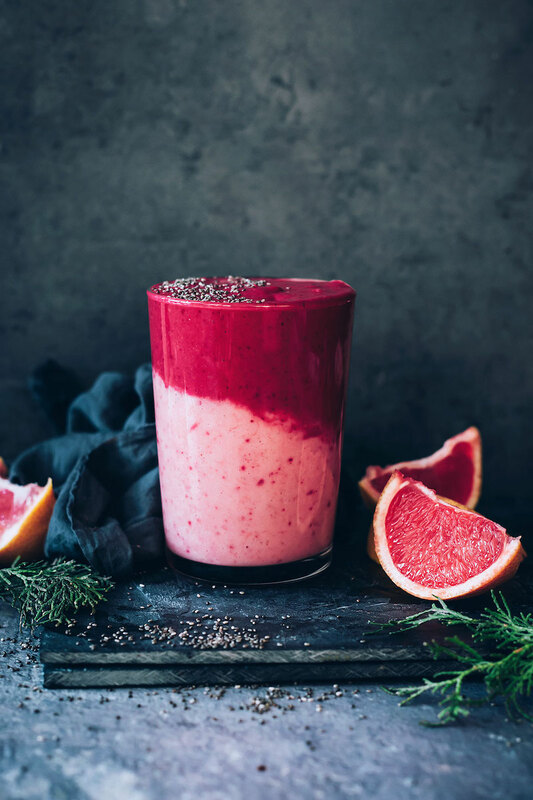 We’re all on #teamsmoothie, and this Grapefruit Chia Smoothie at Hello Glow is a tasty and healthy grapefruit recipe to help start your day. It’s rich and creamy thanks to the banana, with a brightness that comes from the ginger and grapefruit juice. 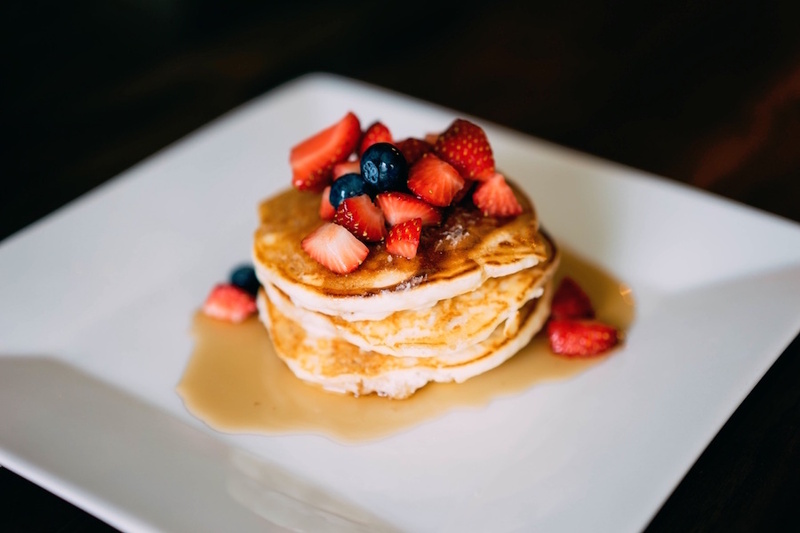 Not to mention you’ll get a boost of protein from the chia, making this basically a perfect breakfast for me. 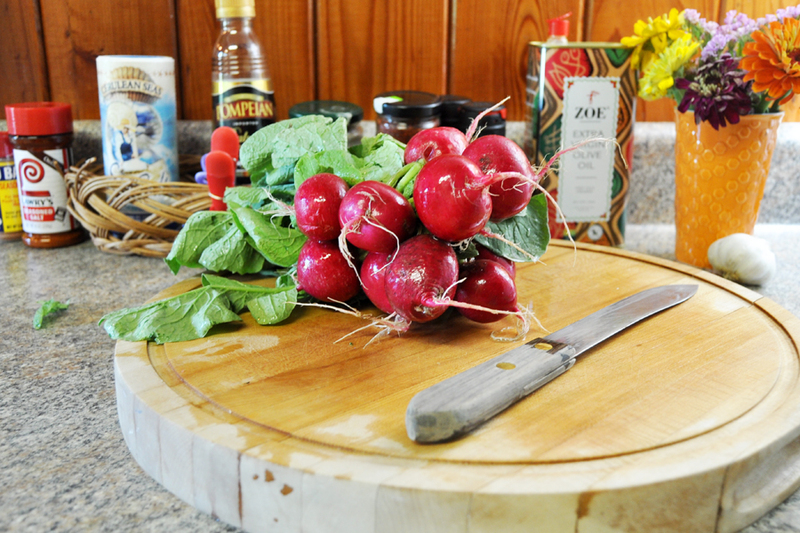 Related: Skip the fancy supplements: 7 healthy smoothie add-ins you can get easily. Whoa, these Cuban Fish Tacos with Citrus Mango Slaw + Chipotle Lime Crema at Halfbaked Harvest are everything. The richness of the fish and avocado balance out that tangy citrus slaw. 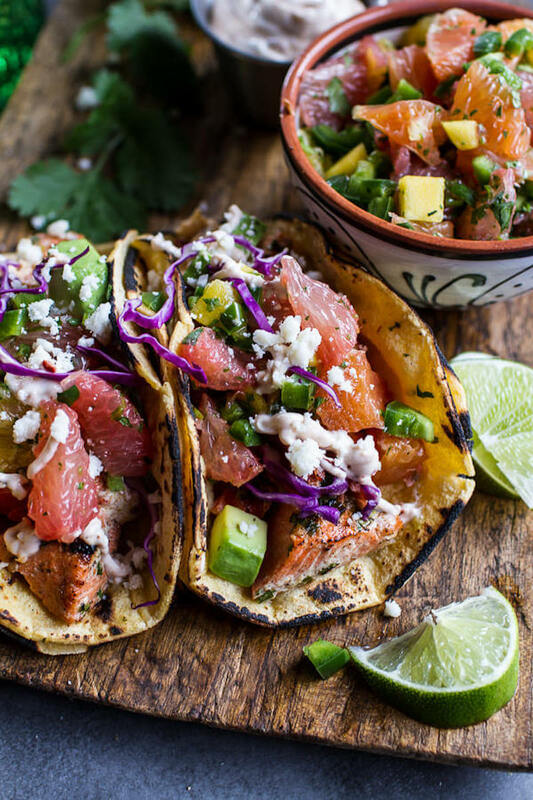 And despite looking like these tacos come from an upscale restaurant, they just take 30 minutes from start to finish and are totally doable at home. 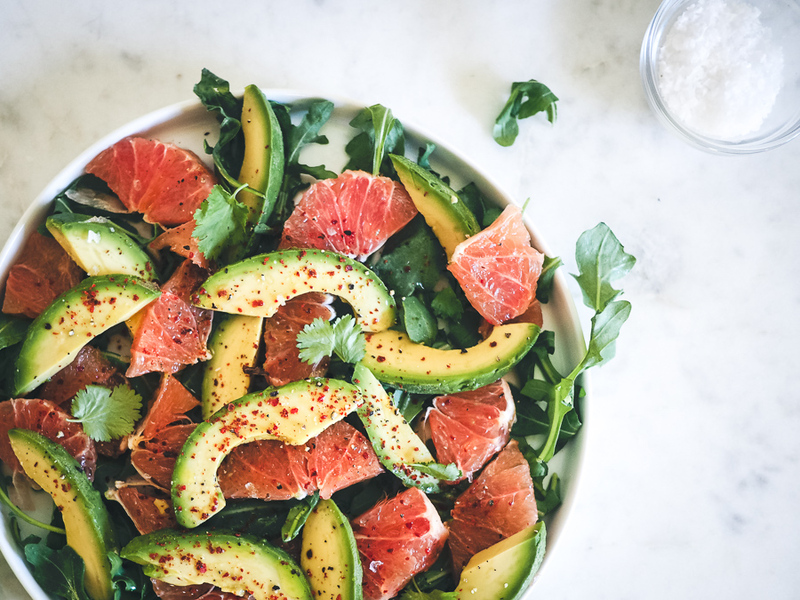 If you need a quick family lunch that’s more exciting than sandwiches, keep some ripe avocado and grapefruit on hand to make this Avocado Grapefruit salad recipe from Fillmore Kitchen. It just takes 10 minutes to prep, and your kids may eat the toppings even if they won’t eat a whole serving of salad. 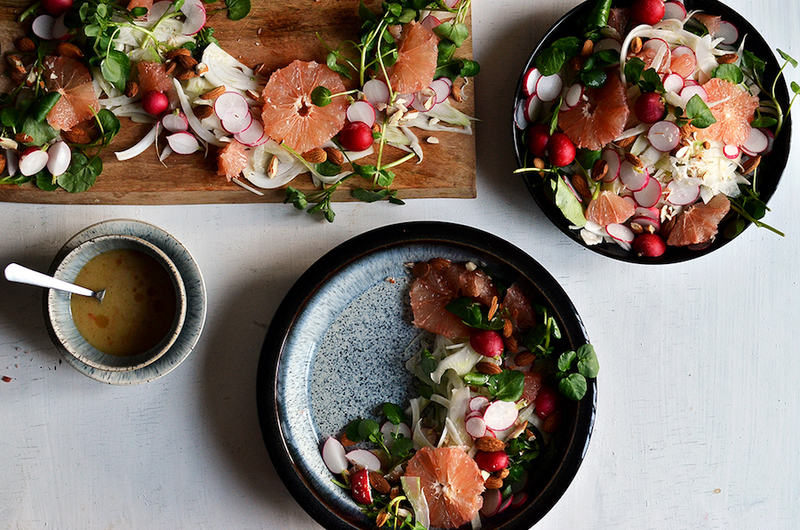 If you’re looking for a truly sophisticated salad to serve at your next dinner party or date night, this Japanese Pink Grapefruit Watercress & Fennell Salad at The Hungry Herbivores is perfect. 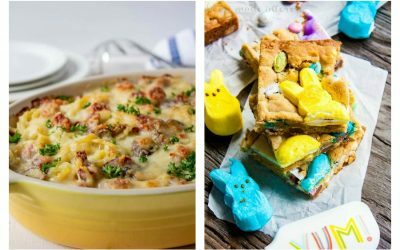 It’s another recipe that looks chef-made, but it calls for just a few common ingredients that you might even have on hand already. Including those beautifully ripe winter grapefruits. 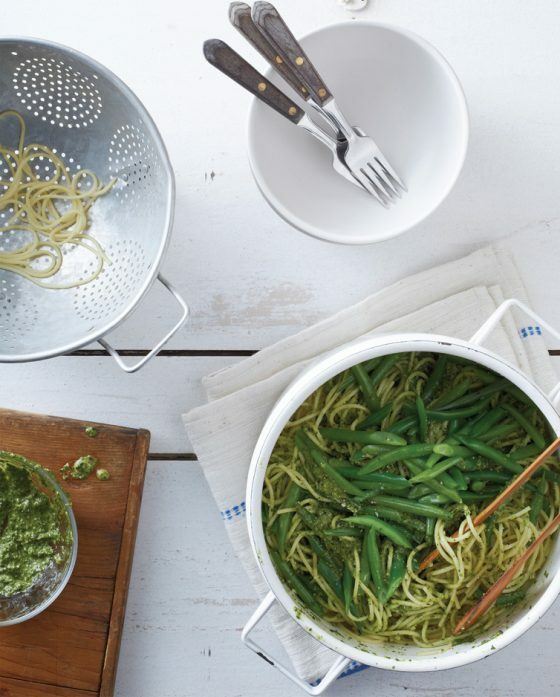 We’re all about easy sheet pan dinners (hello, easy clean up!) 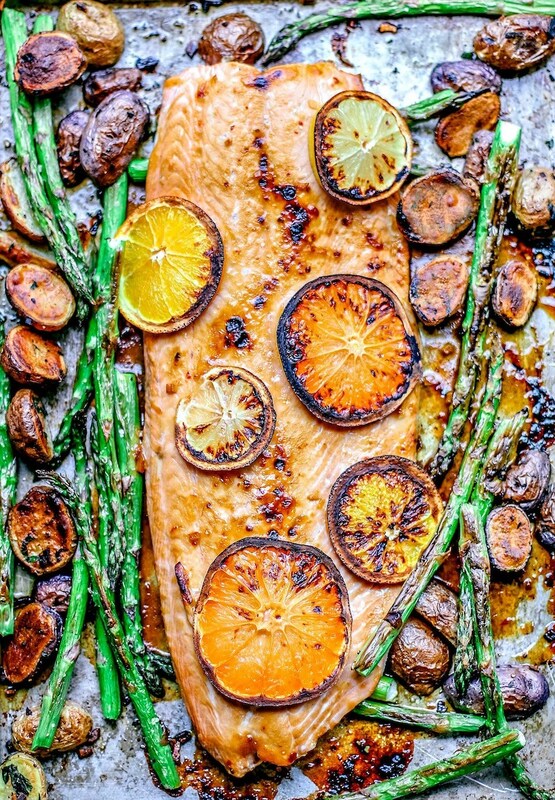 and this Honey Citrus Sheet Pan Salmon at Killing Thyme looks delicious. 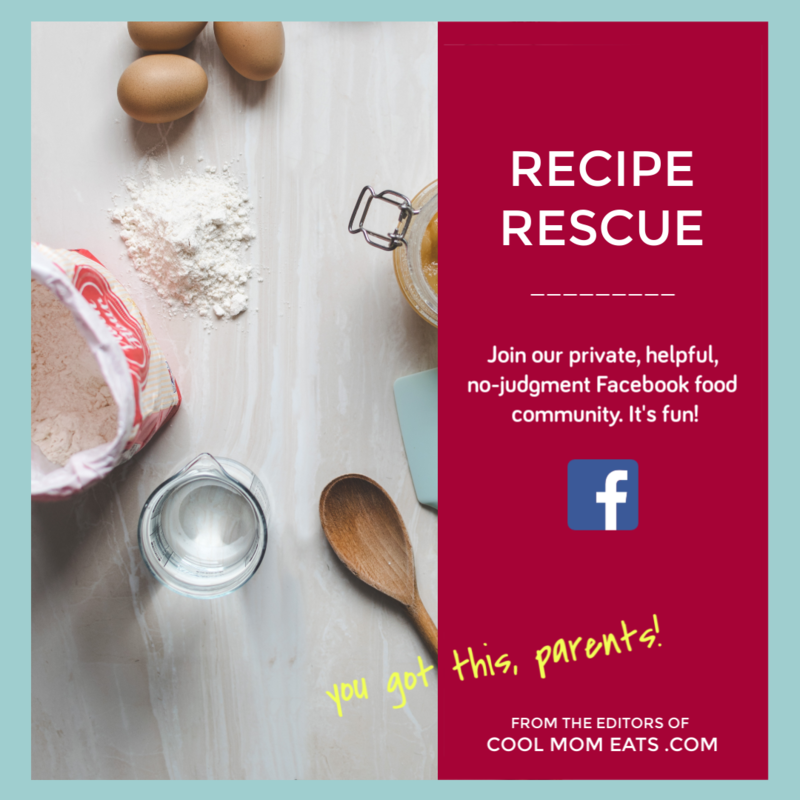 The glaze includes citrus juice, sriracha, honey and ginger, so it’s that perfect blend of sweet and spicy that might even make salmon appealing to our kids. Fingers crossed. 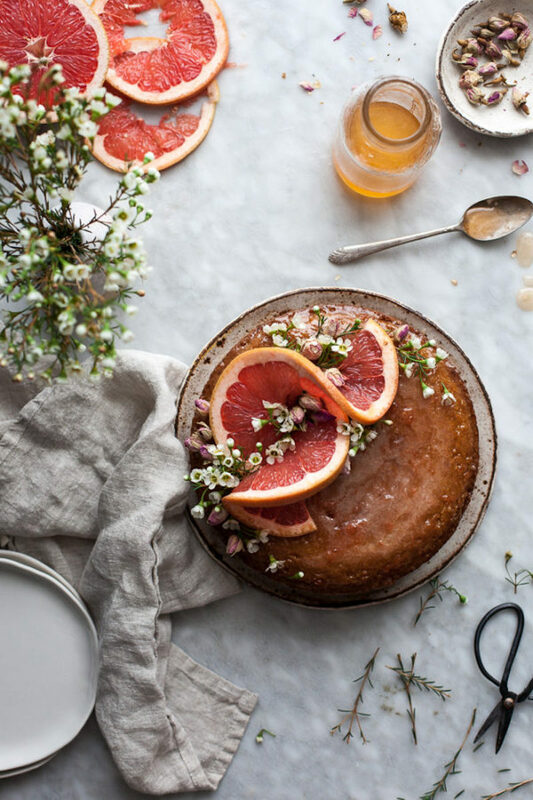 If you’re looking for a sweet treat, this gorgeous Semolina Cake + Rose Grapefruit Syrup hails from one of the most beautiful food blogs out there, The Kitchen McCabe. 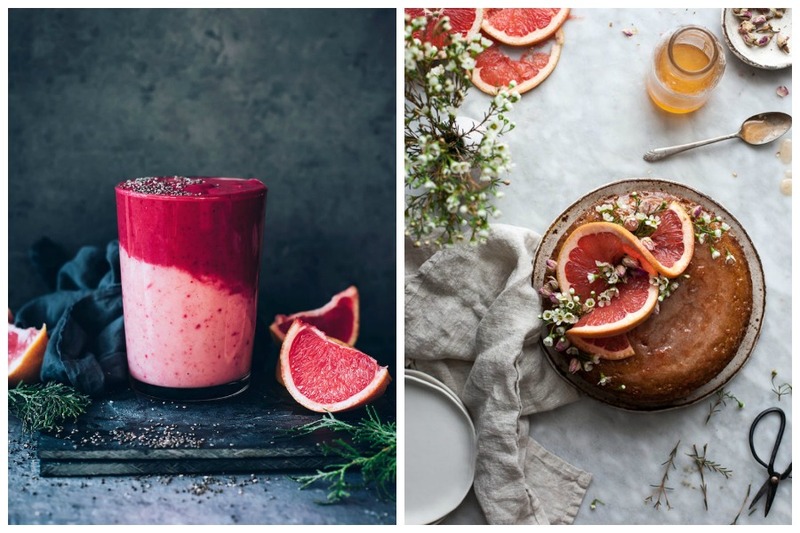 In fact, it’s so gorgeous it’s what inspired this entire post about grapefruit recipes. 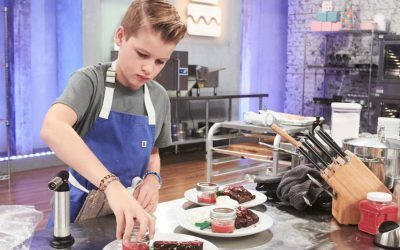 The cake is buttery and dense, and the rose and grapefruit syrup drizzled over the top makes it amazingly moist and sweet. 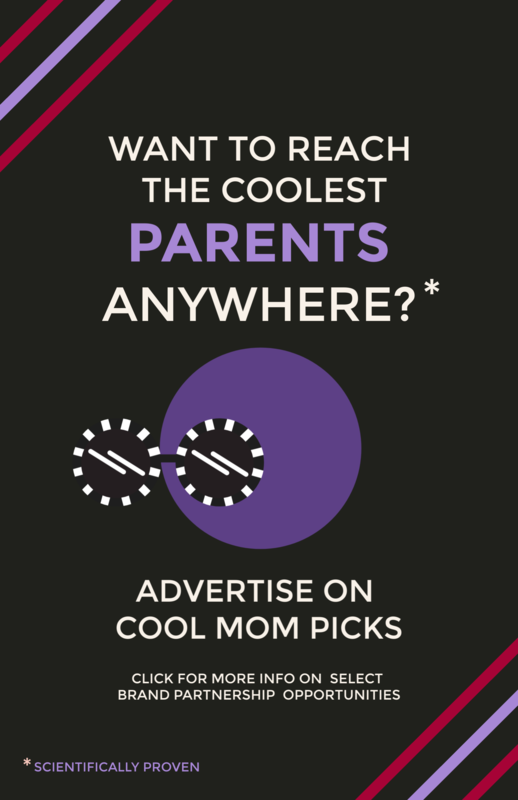 Try this one, if nothing else. Looking for a new cocktail to mix things up? Try this Ruby Boulevard cocktail at Midweek Minimalist, which makes great use of grapefruit in season. It’s a combo of whiskey, rosemary and grapefruit juice that sounds so balanced and lovely. Be sure to pay attention to Nicole’s tips on the different types of whiskey she tried with this drink so yours comes out as perfect as hers does. 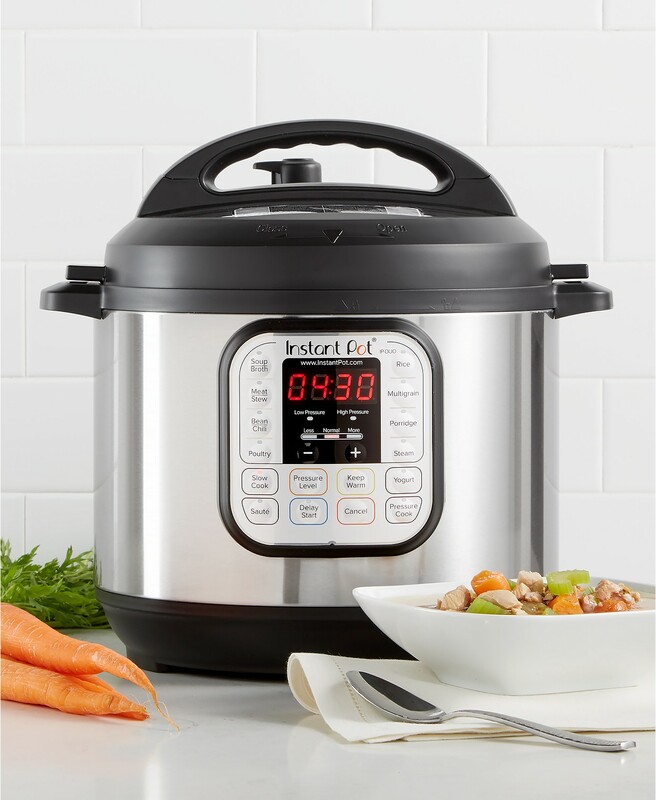 Thank you for creating something so delicious!